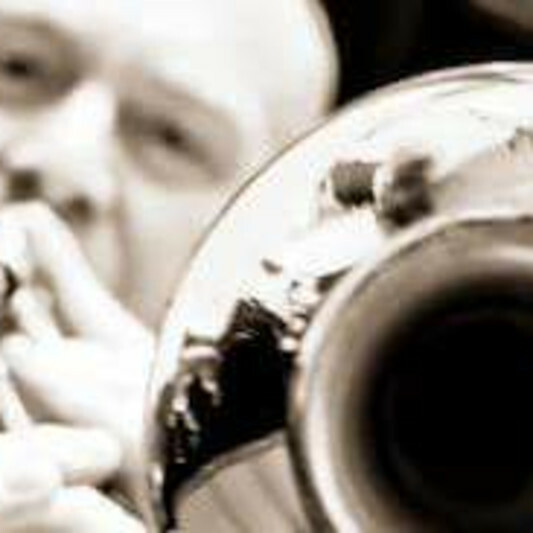 From a simple trombone solo for your song to a complete arrangement for horn section or symphonic brass. I have access to all orchestral instruments as well as top session instrumentalists. A real live instrument in your project can lift it to the next level. Happy to discuss requirements and can provide a per hour quote if you need flexibility. Always professional and great to work with. I hope to work again very soon! Have really enjoyed working on these pieces. A great composer and constantly kept me up to date helping me out at all points of the project. I look forward to working more with Kevin Morgan. A: A musical based on a famous historical story. A: Have a clear idea of what you want or considered questions to help work it out. A: Go for a walk or sit quietly in a comfy chair and try and visualise what you are trying to achieve. A: RME and Audient interfaces with AKG, Oktava and Sontronics microphones. Logic Pro, Digital Performer and Reaper along with MOTU and Garritan samples. A: Esbjörn Svensson, Nils Landgren, Nitin Sawhney. A: Write music to provided lyrics, add a trombone section to music for adverts and soundtracks, compose for various ensembles. Three day turn-around for trombone sessions. All projects negotiable to suit, please ask.